The Purple Hotel is the first in the companys ambitious plan to diversify into the hospitality industry with a desire to meet and satisfy the needs of the present day traveller and corporate clients. 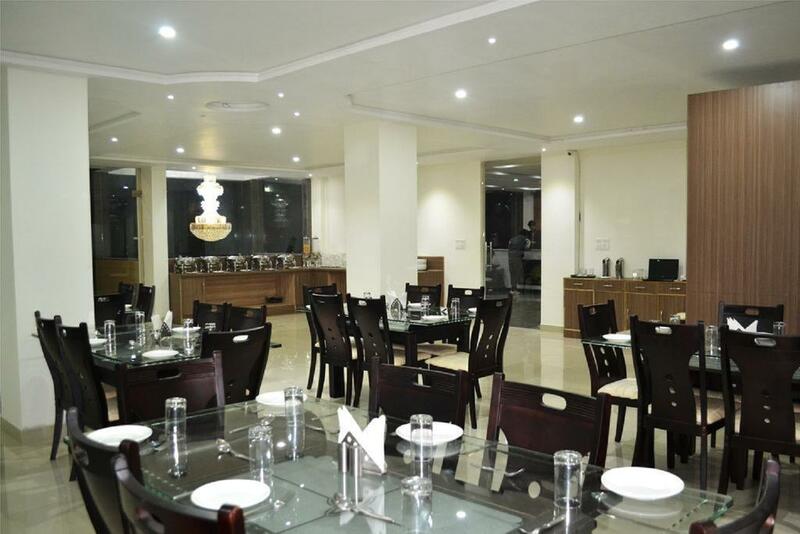 The hotel has a delectable range of Indian cuisine on offer. Concierge, Porter Service Available, Complimentary Newspapers in Lobby, Laundry Facilities, Elevator/Lift, Parking, Doctor on Call, Currency Exchange, Baggage Storage on Request, Front Desk. Hair Dryer, H/C Water, Complimentary Toiletries, Ceiling Fan, Internet Access, Television Room, Complimentary Newspaper, Attached Bathroom, House Keeping, Air Conditioning Room. Banquet Facilities, Conference Hall, Doctor on Call, Laundry Facilities, Parking, Restaurant, Room Service, Bar. User reviews for "The Purple Orchid Hotel Agra"